? 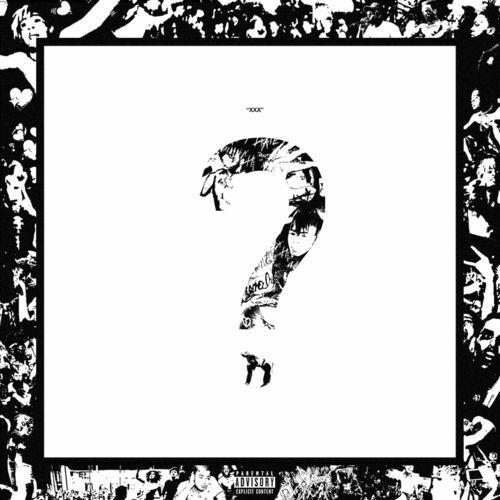 este cel de-al 2-lea album al lui XXXTentacion și a fost lansat în data de 16 martie 2018, prin Bad Vibes Forever și distribuit prin Caroline Distribution. Credits adapted from Tidal, YouTube Music and iTunes metadata. "Changes" features uncredited vocals by PnB Rock. "Introduction (Instructions)" is stylized as "Introduction (instructions)". "Alone, Part 3", "Sad! ", "Numb" and "Smash!" is stylized in uppercase letters. For example, "Sad!" is stylized as "SAD!". "The Remedy for a Broken Heart (Why Am I So in Love)", "Infinity (888)", "Going Down! ", "Love Yourself (Interlude)", "Changes" and "Schizophenia" is stylized in lowercase letters. For example, "Infinity (888)" is stylized as "infinity (888)". "Pain = Bestfriend" is stylized as "Pain = BESTFRIEND". "I Don't Even Speak Spanish LOL" is stylized as "I don't even speak spanish lol". "Before I Close My Eyes" is stylized as "before I close my eyes".